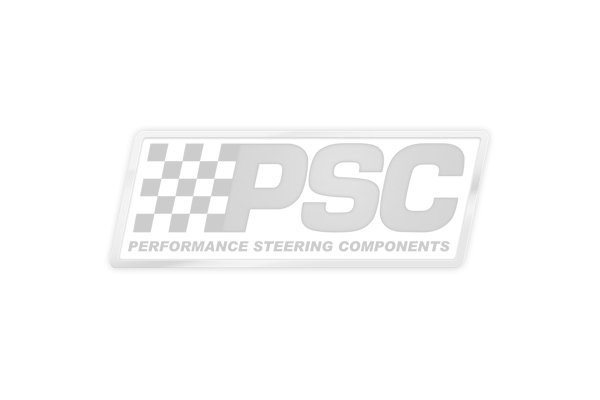 ]This kit features the new extreme series SC2227K1 steering cylinder w/steering valve. The kit comes with everything you need, even all the hoses--pump must be purchased separately. Below is a list of all the items in this list. Other parts can be substituted for items in this kit but note there can be some price differences. Please call 817-270-0102 for further help.